In the city of Philadelphia, the Independence Foundation was once known as a secondary education funder with scholarships, endowments and a loan program. And in its earliest days, the funder, established in 1932, supported medical research. But today, this locally focused funder has broadened its scope of giving to support a wide variety of nonprofits in Bucks, Chester, Delaware and Montgomery counties. Here’s what local grantseekers should know about the Independence Foundation’s current focus and grantmaking habits in and around Philadelphia. The founder of the Independence Foundation, steelmaker William H. Donner, also founded the International Cancer Research Foundation in 1932 after the death of his son from cancer. Health issues are still the top priority for the Independence Foundation today, especially in the realms of nurse-managed healthcare in neighborhoods where traditional health services are unavailable. Other health interests include safety net health providers, clinical and education programs for older adults, and health care-related planning projects. Aside from health, the current Independence Foundation staff and board are interested in arts and culture, human services, and legal aid. In fact, the funder offers fellowships in the visual and performing arts, as well as in the field of public interest legal aid. This is one of the few local funders that has a designated grantmaking focus area for legal aid, making it a key grantmaker to know if you work in this arena. Overall, the foundation is committed to equal access to services, valuing justice, appreciating the arts, and promoting physical well-being. Past grant cycles have supported food distribution, independence-focused services for people with disabilities, and housing for the homeless. Although the Independence Foundation does not accept unsolicited grant applications, it does welcome letters of inquiry throughout the year. These letters should be a maximum of two pages from organizations in Philadelphia and surrounding Pennsylvania counties. Each year, the foundation extends requests for proposals and invites selected groups to submit full proposals and engage in the necessary interviews to move through the approval process. Grantseekers should submit letters by mail rather than email, and then wait for a response in line with the foundation’s yearly grant cycle. The foundation has given between $2 million and $5 million annually in recent years, and keeps almost all of its funding within the Philadelphia city limits. 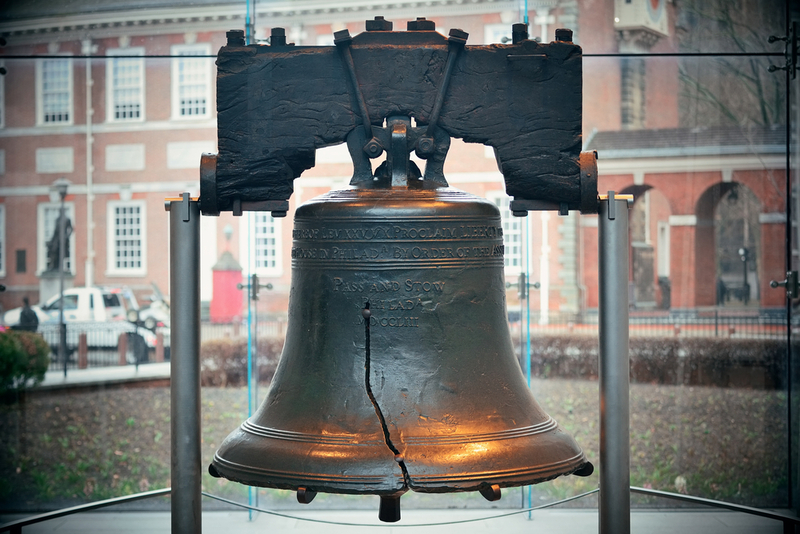 Find more information about the Independence Foundation in IP’s full profile, as well as many other local funding sources in our Philadelphia Funders Guide.